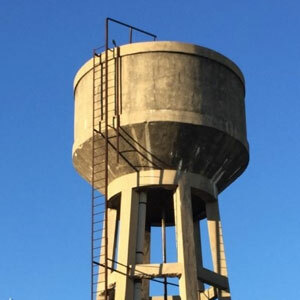 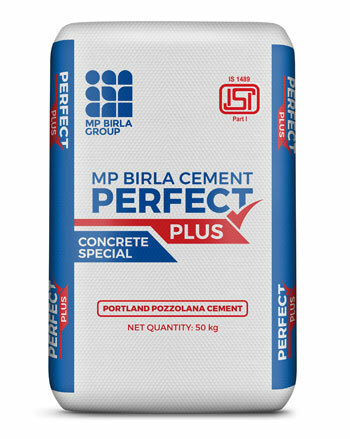 PERFECT PLUS is a premium quality specially engineered PPC Cement from the house of MP Birla Cement for specific applications of Foundation, Pillar & Roofing works. 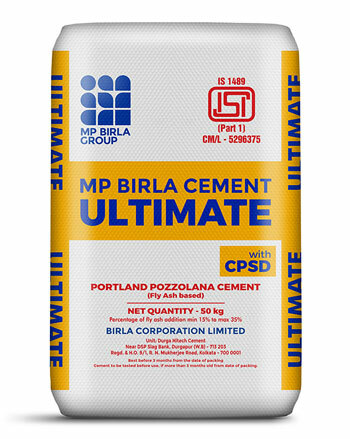 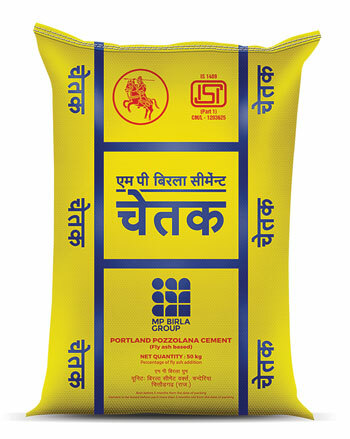 MP Birla Cement Ultimate Ultra is a high-quality pozzolanic cement that comes with a guarantee of superior performance. 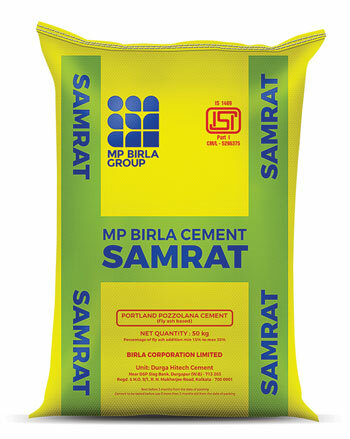 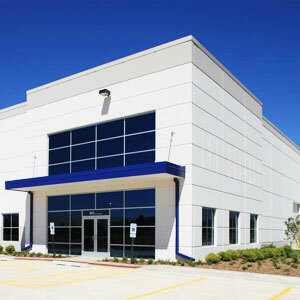 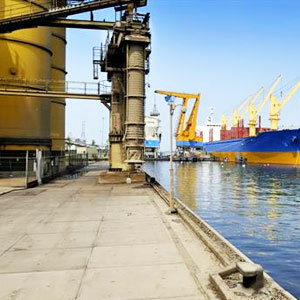 MP Birla Cement Samrat is ideal for all constructions, mass concrete and RCC/pre-stressed/precast structure. 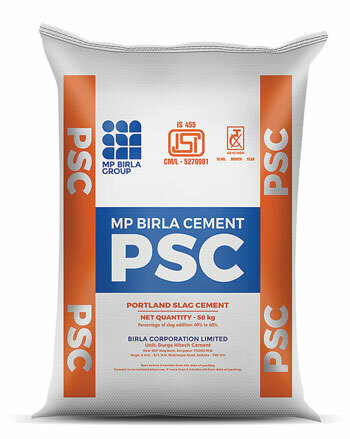 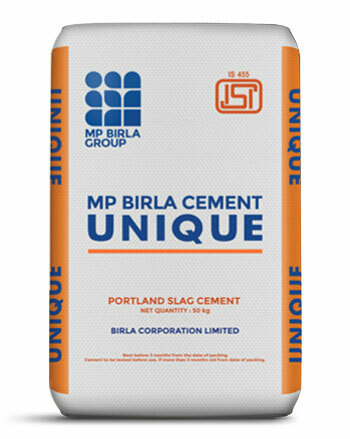 MP Birla Cement PSC, is the High Blaine Slag Cement, packed in regular HDPE bags, recommended for all types of construction. 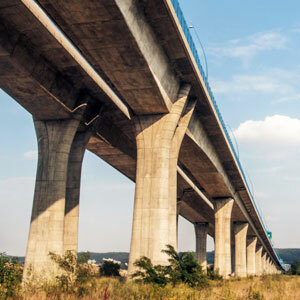 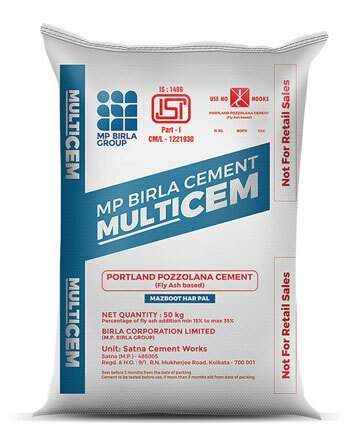 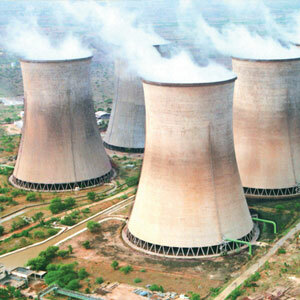 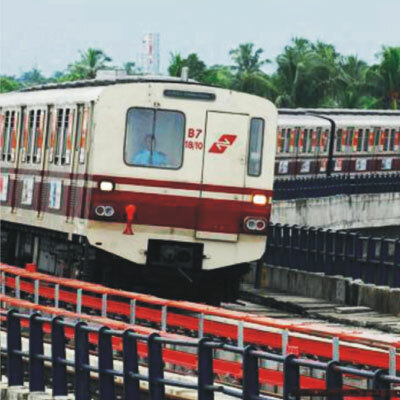 MP Birla Cement MULTICEM is a BIS-certified PPC cement, specially engineered for infrastructural development. 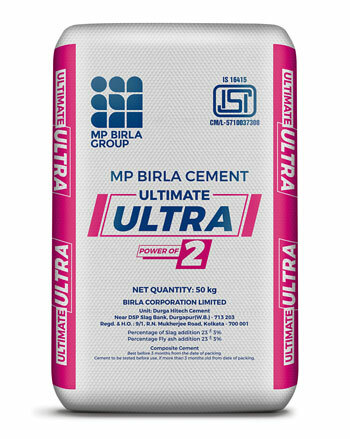 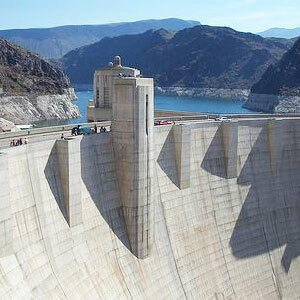 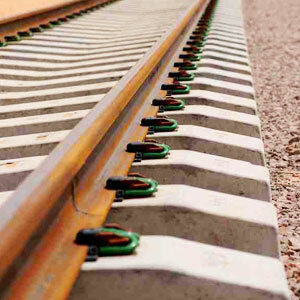 MP Birla Cement CONCRECEM has been engineered to offer strength, durability and faster construction time.